Vehicle just arrived so a full set of photo's to follow after preparation is completed. Supplied with 2 full remote keys. 12 months MOT with NO ADVISORIES. Full service history with the last service carried out at 79391 miles. 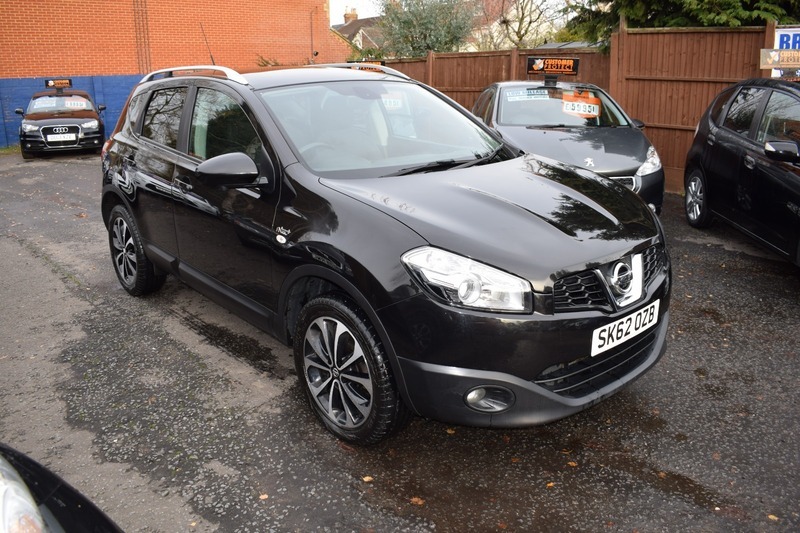 Nice clean Qashqai with a high level of specification including panoramic roof, satellite navigation, reverse parking camera, cruise control, climate control, Bluetooth, cd player, alloy wheels, privacy glass, air conditioning and much more.